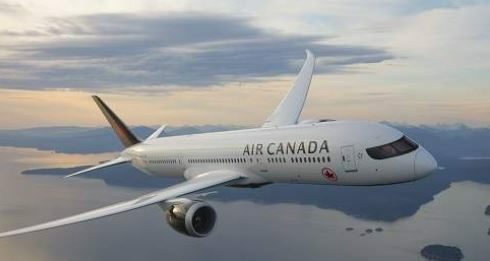 BRIDGETOWN, Barbados, (CMC) — An Air Canada flight was forced to make an emergency landing at the Grantly Adams International Airport yesterday, following a medical emergency in which 94-year-old German man died on board. The authorities report that flight AC 1724 from Montréal-Trudeau International to Barbados was met by emergency services. It’s reported that the man – Heinrch Hamelbeck was seated next to his 84-year-old wife Edith, when he moved to use the bathroom. Police said that Hamelbeck died aboard the flight 1725 – as a result, its departure was cancelled.